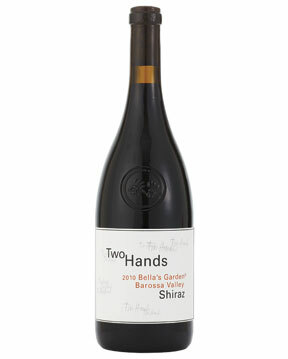 Two Hands does well with a variety of grapes but excels with Shiraz. 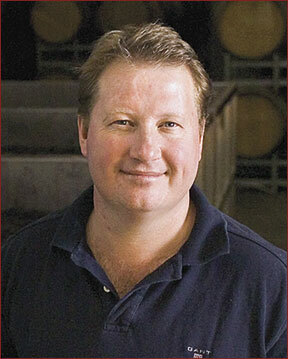 Owner Michael Twelftree and winemaker Matt Wenk aim for a house style that emphasizes regional character with their Garden series, a collection of six different Shirazes from top growing regions in South Australia and Victoria. The Bella’s Garden bottling consistently ranks among the best, with fruit sourced from 20 vineyards throughout the Barossa Valley. Wenk uses mainly older, 300-liter French hogshead barrels to preserve the complex fruit flavors.